Hola! Welcome to Pre-AICE Spanish I. I will be your child's pre-AICE Spanish I teacher, and I am very excited to be part of Belleview High School this year. I was born and raised in Managua, Nicaragua where I graduated high school from the American Nicaraguan School. I earned my BA from the "Universidad de Ciencias Comerciales" in Nicaragua, and I worked for six years in the hotel industry. I met my husband, an English teacher at the time, in Nicaragua, and we have two teenage boys: Albert and Joseph. I have had a passion for teaching since I was a little girl, but due to the political situation in my country, I couldn't fulfill my dream after graduating from high school. When my husband and I moved to Florida in 2003, I decided it was time to fulfill my dream, and I earned my teaching certificate from Pasco-Hernando Community College. This is my second year at Belleview High School. I intend for this to be a fun and productive year of learning. We will participate in many different activities; therefore, cooperation and participation are requirements. I intend to do my best to help make this year a positive experience as your child begins learning a second language. I am looking forward to meeting and working with you and your child. 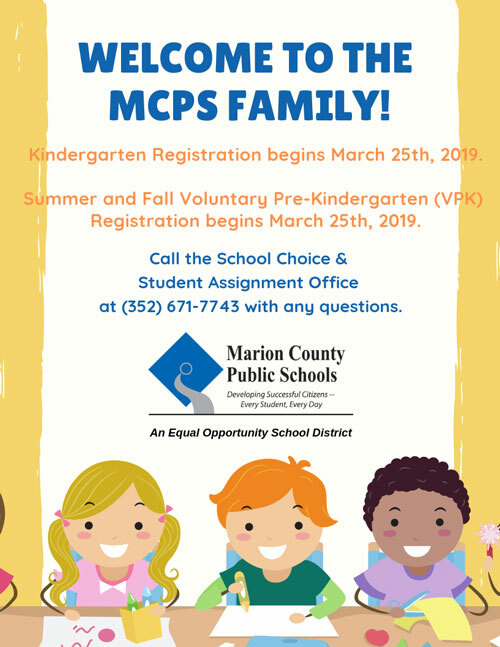 Please feel free to contact me by e-mail: Silvia.Sullivan@marion.k12.fl.us or by phone (352) 671-6210 to discuss any and all questions or concerns you may have. I thank you for your time and support this school year.